SELLER MOTIVATED! 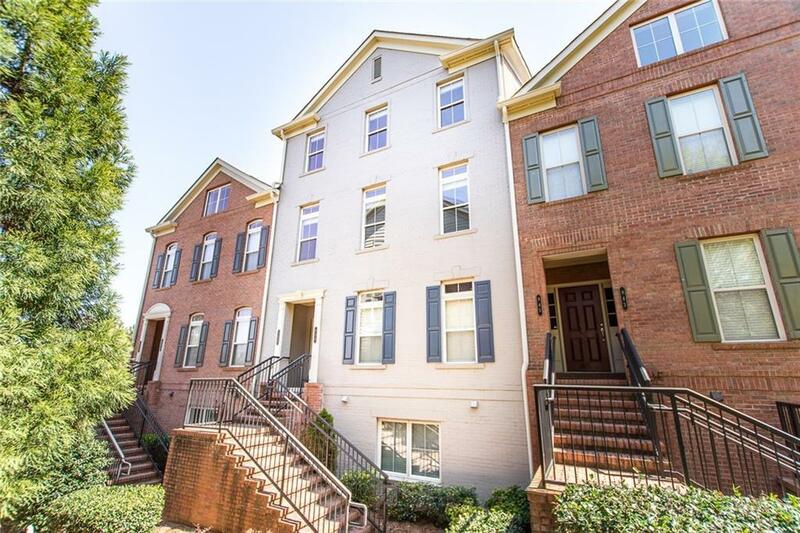 3 bedroom/2.5 bath townhouse in Sandy Springs/Perimeter, adjacent to shopping/dining, new Mercedes headquarters & GA400/285. 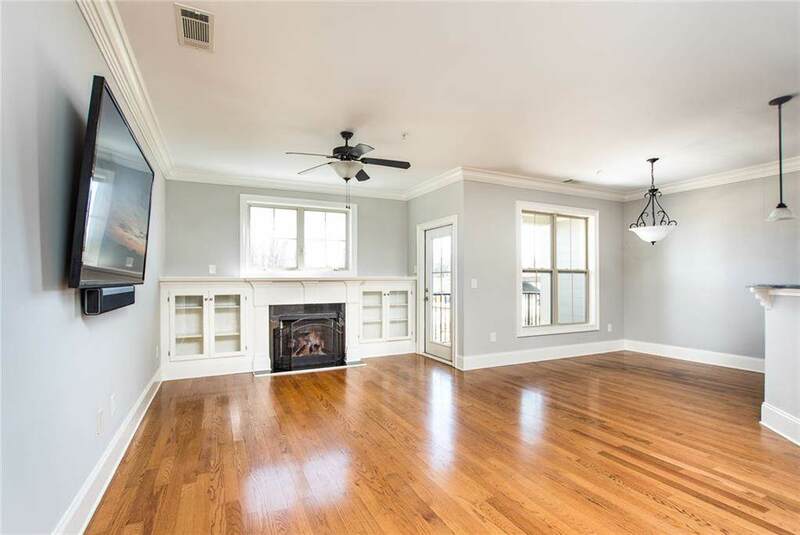 Open floor-plan w/all new interior paint, newly stained hardwood floors on entire main. Kitchen w/stainless steel, granite counters. 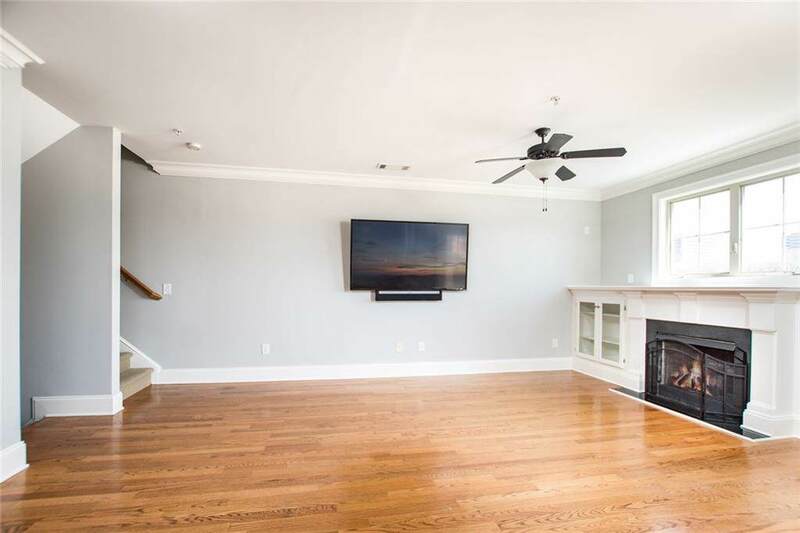 Spacious family room w/ fireplace & built in craftsman style cabinets, breakfast area, dining room, custom dry bar & extra flex living space, perfect for a home office. 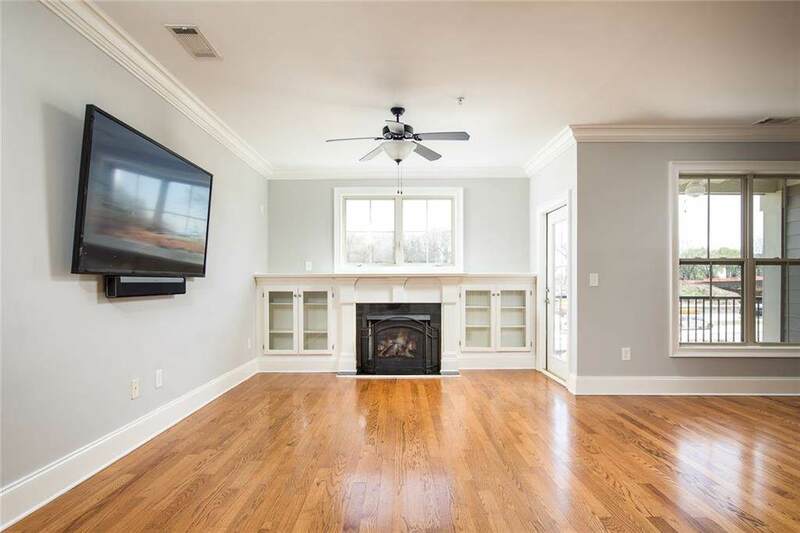 3 bedrooms up w/ new hardwood floors, 2 full baths, laundry room. 1 car garage, city views from balcony! Relaxing community pool!